The Penya Blaugrana de París has prepared a series of events for the build-up to the Champions League round of 16 first leg between Paris Saint Germain and FC Barcelona. On Sunday 12 February, the penya has organised a football match between its members that will be the starting point for the celebrations as Luis Enrique and his team head for the French capital. On Monday, there will be a Barça supper from 7.30 PM local time at Restaurant Chez Papa (153 Rue Montmartre, Paris), to be attended by the director in chief of the FC Barcelona Social Commission, Josep Maria Barnils and a large number of supporters club members. 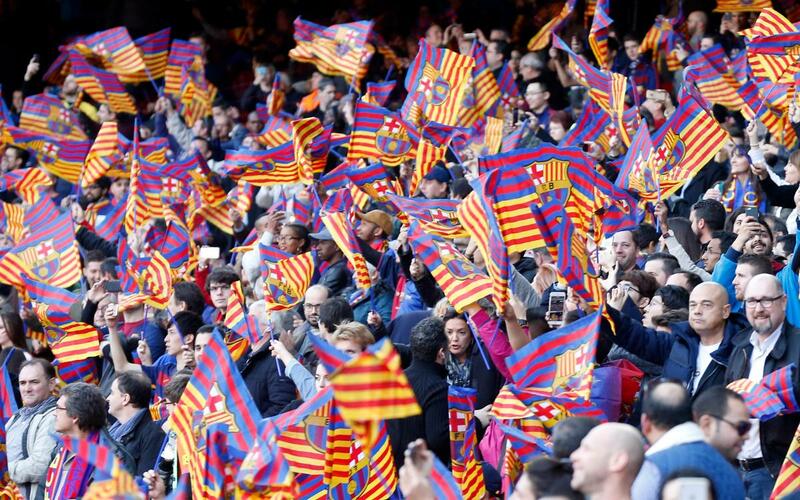 On the day of the match, Tuesday, the club has organised between 5:30pm and 7.00pm a gathering of Barça fans at its clubhouse (23 Boulevard Poissonnière, Pub Corcoran's), from where everyone will be able to make their way together to the Parc des Princes for a wonderful night of football.